New B Grade Vogue GK978 Mobile Plate Stack. 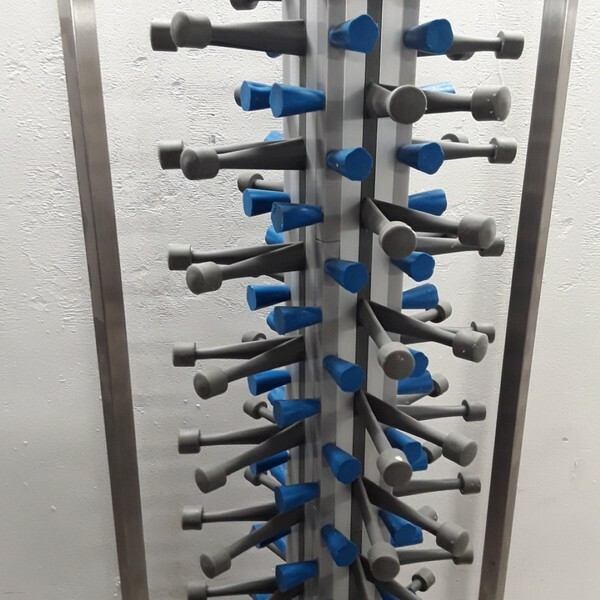 Perfect for storing food for banquets or for clearing plates from dining areas, this 84 capacity vertical plate rack from Vogue is perfect for any occasion and any venue. 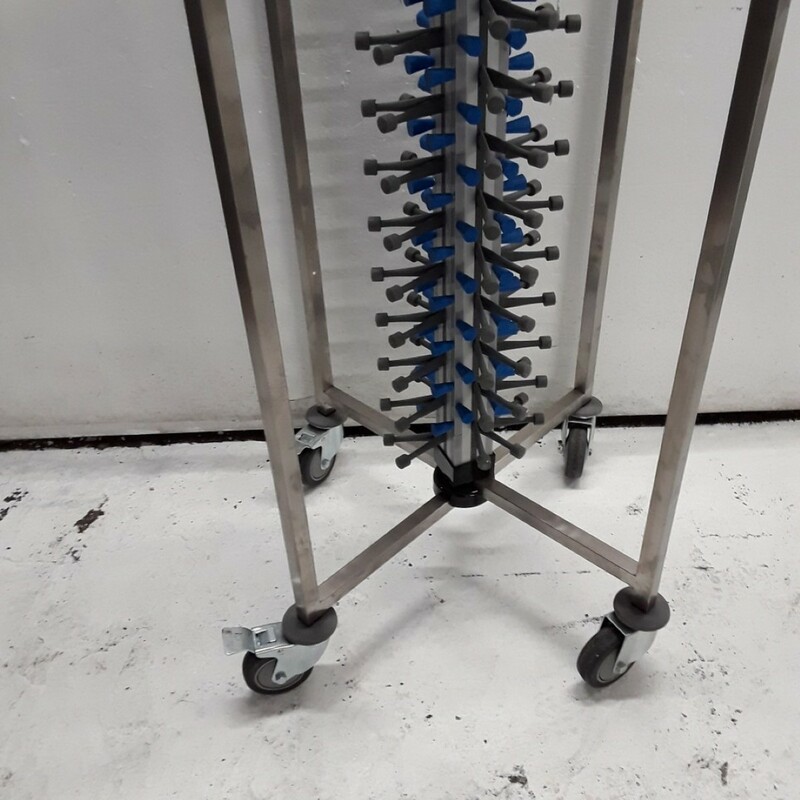 The rack has been designed to save you space and time, enabling you to clear away more plates on one rack and with the innovative prong system, you'll be clearing away in no time at all. 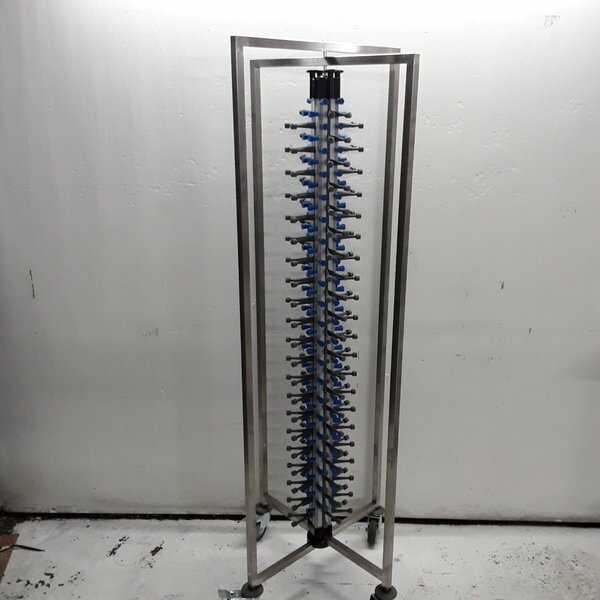 The rack can hold up to 84 12" plates.